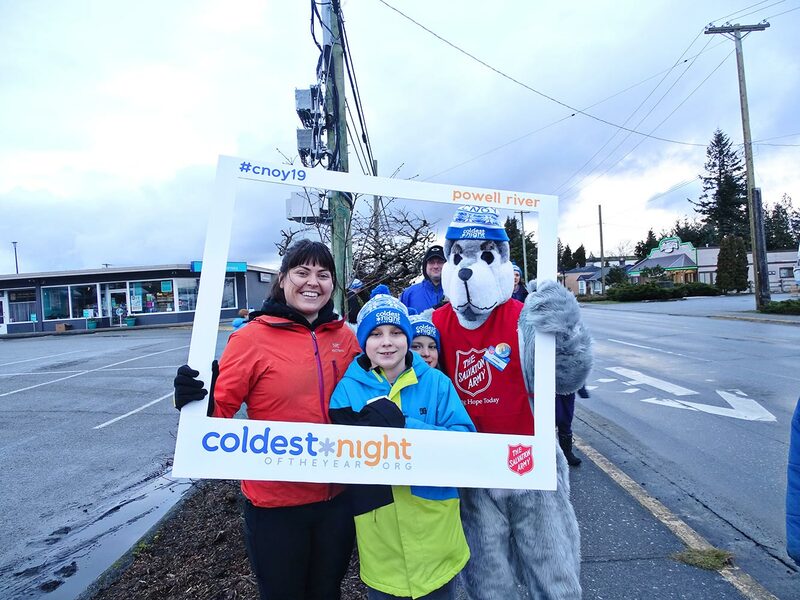 POWELL RIVER, B.C- Residents of Powell River raised thousands for charity this weekend during the Coldest Night of the Year. Initial numbers from Powell River show 81 participants and 10 teams taking part in the walk, initial numbers show they raised around just over $9,000. Kerrin Fraser, the Community Ministries Coordinator for the Salvation Army said that despite the initial numbers being lower than they would like, the event was a success. Fundraising will continue online until March 31st. The money raised will be for the Powell River Salvation Army food bank and help with with day-to-day needs. Money will also go to provide supplies to equip their Community Response Van, so they are able to provide even more services to those in need, as well as help the local first responders during large scale emergencies. 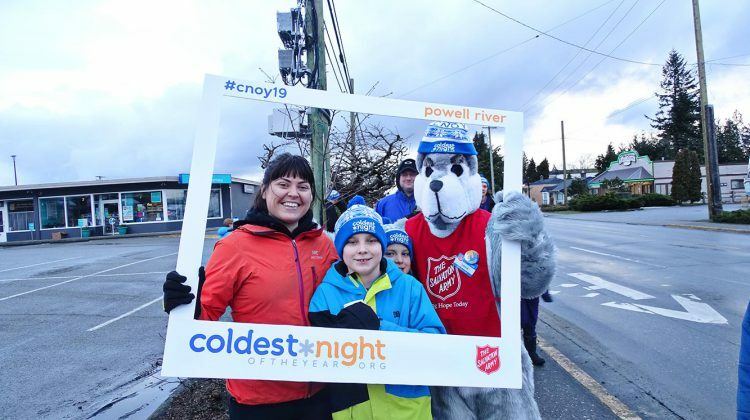 For the current and up to date numbers on the Coldest Night of the year for Powell Riverm visit https://cnoy.org/location/powellriver.